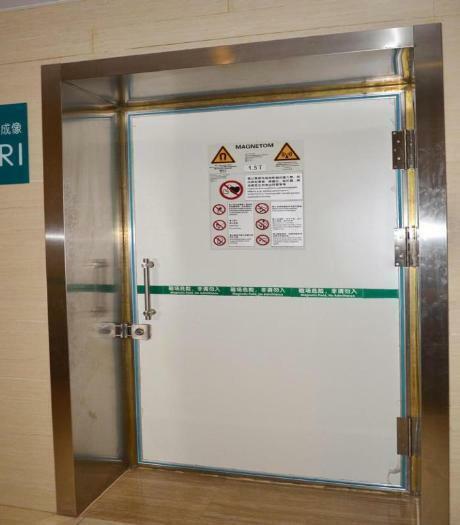 2018 OUYANG NEW PRODUCTS_Guangzhou OUAYNG Security and Building Material Technology Co., Ltd.
We start to produce MRI doors and insdustrial doors from 2018. MRI door is for hospital MRI room, shielding door. 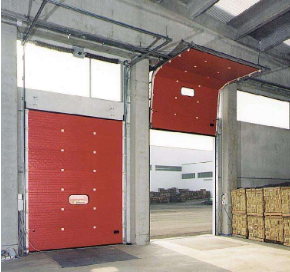 Industrial door is tilt up vertical door, for warehouse and workshop . Guangzhou OUAYNG Security and Building Material Technology Co., Ltd.